Have you noticed a funny smell in the White Garden recently? You may have done as we have added over 20 tonnes of mushroom compost to the beds in the last few weeks in preparation for the new plants. Mushroom compost is a rich source of organic matter and is an excellent material for improving the soil. As far as we know the beds haven’t been fed in over ten years, so they were very hungry beds! 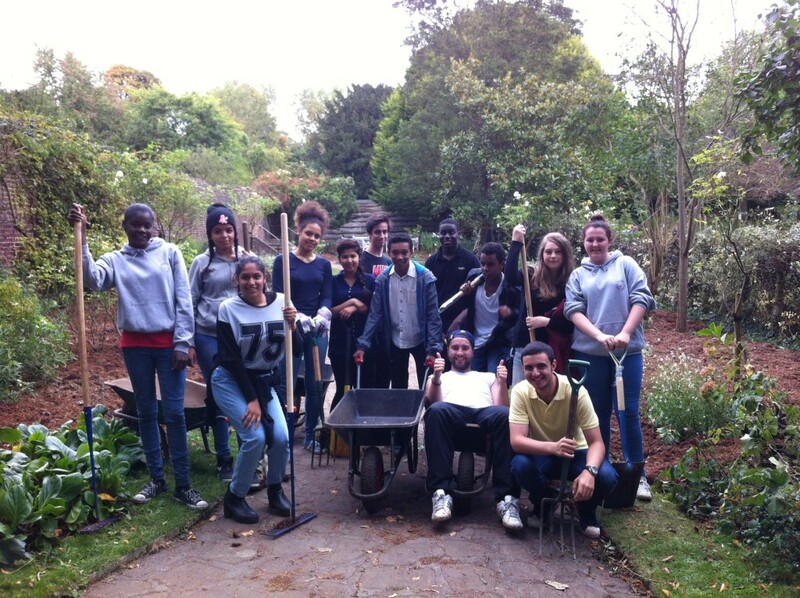 Thanks to all of the volunteers from Lloyds Bank and The Challenge Network who helped to do all the hard work.